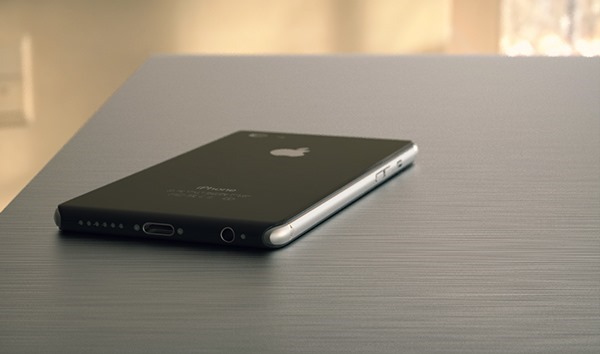 Even though the iPhone 7 has only just been released, we are hearing talk around what we should expect to see from the iPhone 8 next year!! As this is Apple's 10 year anniversary device - people are expecting great things! 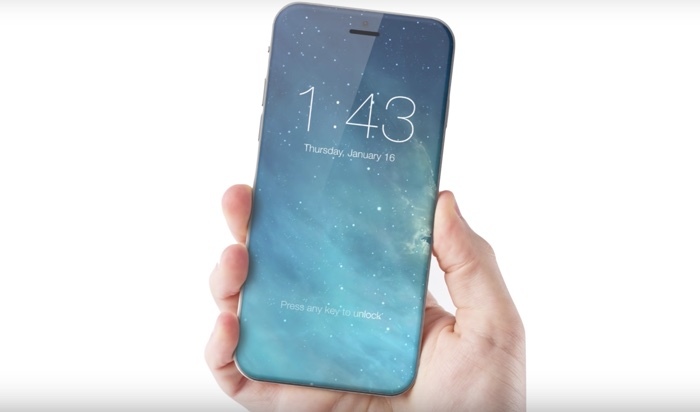 Now we can't confirm this just yet, but going on past experience we should expect to see the new iPhone in September 2017! However, being the 10th Anniversary, Apple might mix things up a bit to keep us guessing! If Apple does indeed do something special for the iPhone's 10th anniversary, which seems likely based on iPhone 7 rumours, the iPhone 8 will be one which fans will no doubt want to upgrade to on launch day. Could we see the biggest queues ever?